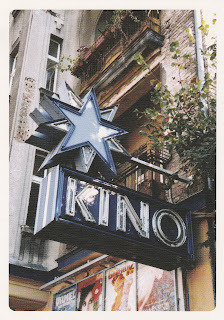 I'm proudly present you a brand new postcard connecting with cinema, published by Berliner Töchter. Unfortunately they forgot to write the name of this cinema ... but this no problem for me, there aren't many cinemas names connecting with stars. And in Berlin only - Blauer Stern in Berlin-Pankow. 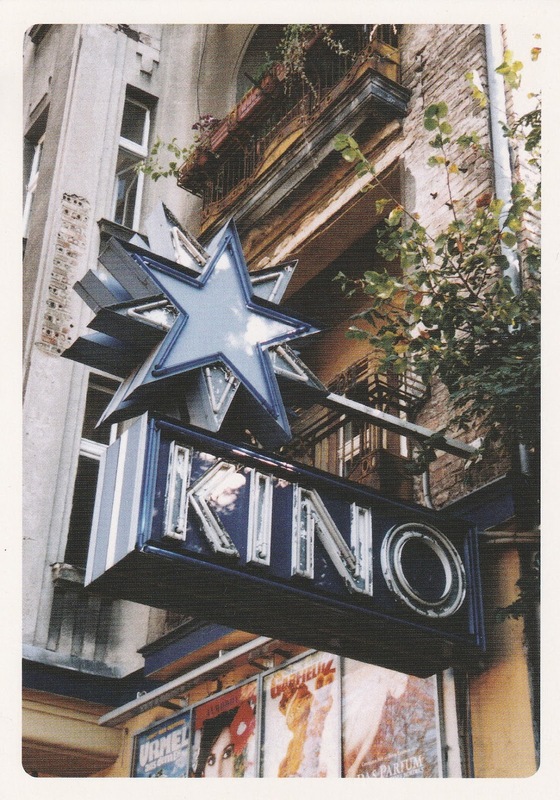 It opens in 1933 as Bismarck-Lichtspiele, changed its name in 1946 to Blauer Stern (Blue Star). It closed in 1987, and opened in 1996 again with two halls (165 and 76 seats). Look at Kinokompendium for wonderful pictures and more facts. - Das Parfum (Germany 2006). So I think this photo is made in 2006.